Coineption was founded with a vision to address growing businesses' needs of reducing the time to market and cost effectiveness required to develop and maintain unique and customized web and mobile solutions. We are uniquely and strategically positioned to partner with startups and leading brands to help them expand their business and offer the most effective and cost efficient solutions that provide revenues and value to their business needs. All processes are well documented, that enable us to deliver more effective and innovative solutions with each project we work on. We provide services that conform to customers' requirements, at a satisfactory overall cost, having regard to functionality, reliability, durability, usability, appearance and safety. Keeping up the morale and motivating your employees to work hard in your business can be a challenge. It is time to take the next step and turn each goal into a SMART goal. A SMART goal is one that is specific, measurable, attainable, relevant and time-based. 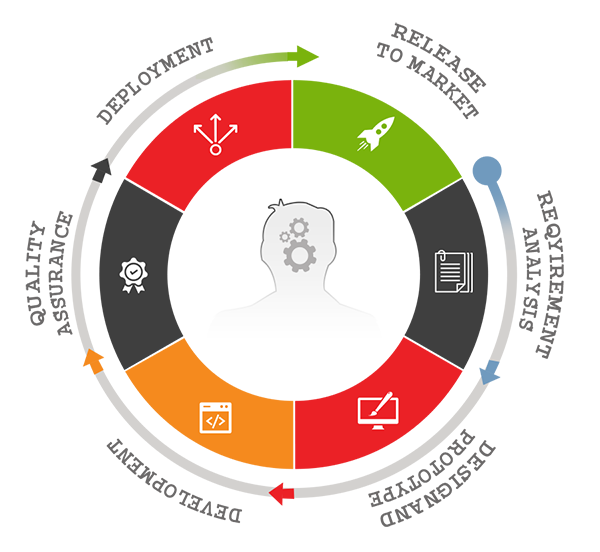 Coineption is a leading web and mobile app development company, based in Noida, India. Being a world's fastest growing mobile and web development Company, we are known to deliver pioneering and best-in-class mobile and web solutions to serve clients across the world.